USGI Medical® is committed to the development of technologies that enable incisionless procedures which help patients return to normal activities and lifestyles faster compared to traditional laparoscopic and open surgery. Today's patient prefers treatments which are safe, effective, fast and with minimal discomfort. USGI Medical has a unique technology to help bring this desire to reality. 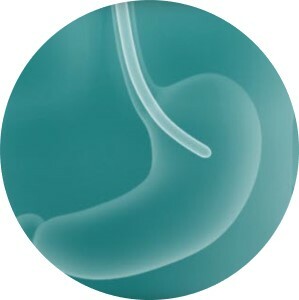 In select gastroenterology procedures, patients now have an option with our patented Incisionless Operating Platform® to avoid many of the issues associated with traditional incisional surgery. 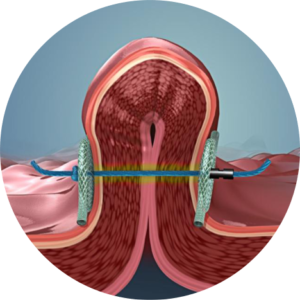 USGI Medical’s technology has been utilized in over 6,000 procedures with proven long-lasting results. Our less-invasive approach and advanced technology has been beneficial to patients throughout the world.